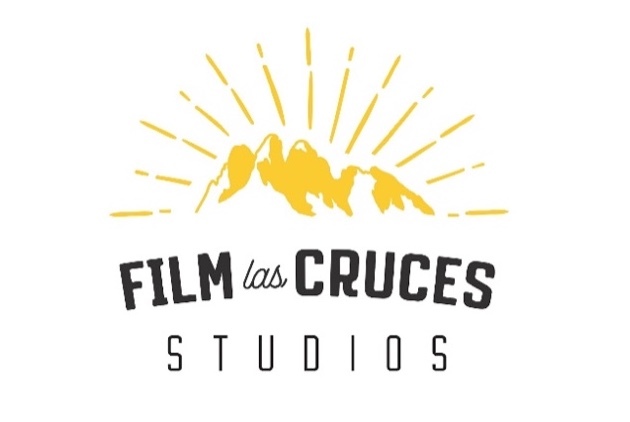 Film Las Cruces is looking for a Studio Coordinator to help manage the scheduling and logistics for the new Film Las Cruces Studios. 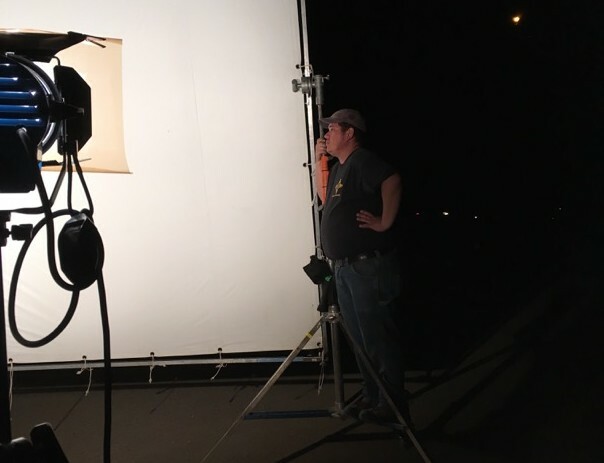 The Studio Coordinator will be the Film Las Cruces Studios point of contact with local academic film programs, film crew training classes, and commercial film productions. The Studio Coordinator will also be instrumental in maintaining strict facility security protocols for Film Las Cruces Studios. The ideal candidate for this position will be professional, organized, dependable, and have a background in film production. Working hours will initially occur between 9-5 but will grow with facility usage and require a flexible schedule. Compensation will increase along with studio usage. Film Las Cruces Studios is a newly opened 75,000 sq. ft. film production and training facility in Las Cruces, New Mexico. 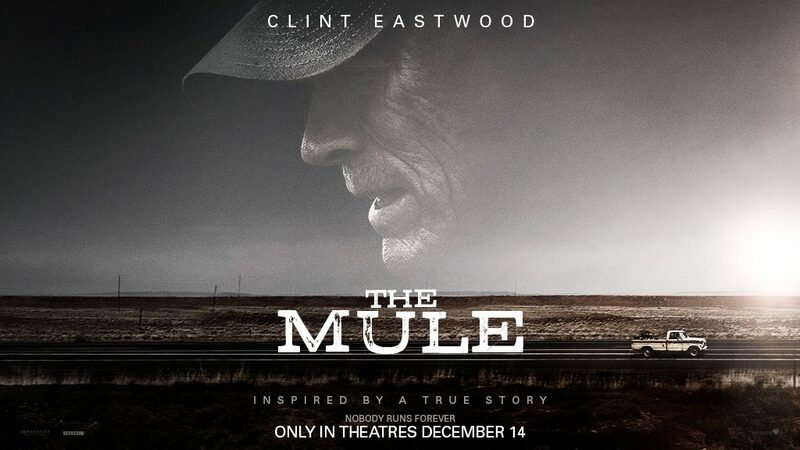 Designated as a “Qualified Production Facility” by the New Mexico Film Office, Film Las Cruces Studios is an ideal facility to host film, television, and media productions of all sizes. 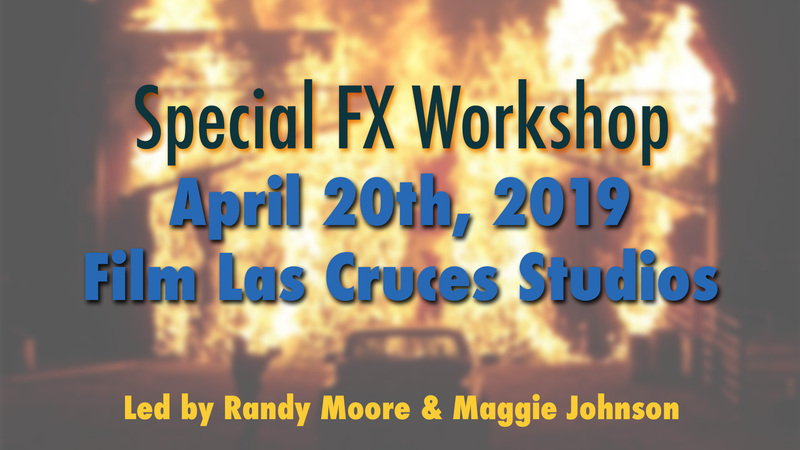 Managed by Film Las Cruces, Film Las Cruces Studios has major partnerships with Doña Ana Community College, Cinelease Lighting and Grip, and IATSE Local 480.